Businesses are changing how they communicate, connect and collaborate. Traffic growth to new destinations is growing exponentially and IT procurement leaders expect more than traditional WAN services can deliver. 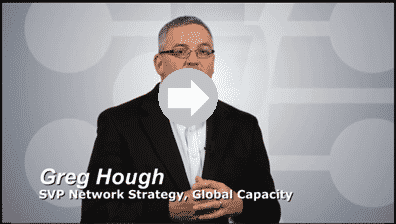 As the leading global Marketplace of Networks, Global Capacity is simplifying how Enterprises connect to high value Cloud and business destinations.